The IWINETC International Wine Tourism Conference, Exhibition & Workshop each spring is one of the main events in the Wine & Culinary Tourism calendar. Attended by around 300 wine tourism professionals from more than 45 countries, it involves a 2-day programme of around 30 talks, workshops and symposiums as well as a vibrant social programme pre and post conference. This offers delegates a unique opportunity to attend relevant talks for their business and professional development, and exchange ideas with fellow professionals from all sectors of the wine and the wine tourism world. If you have never attended one before take a look at some of the articles and highlights from France La Champagne 2015. 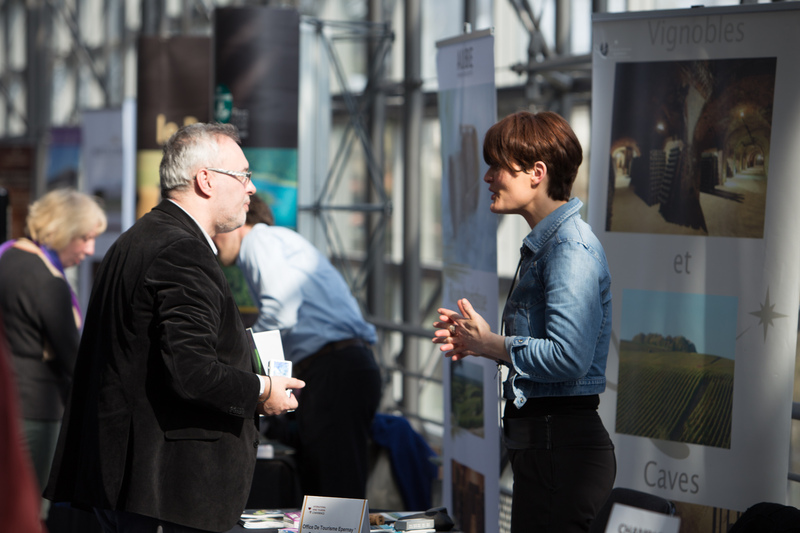 In addition, a resources exhibition involving around 30 wine and/or tourism related exhibitors makes IWINETC a one-stop shop to discover (and taste) grape escape destinations both in the host country and from around the world.